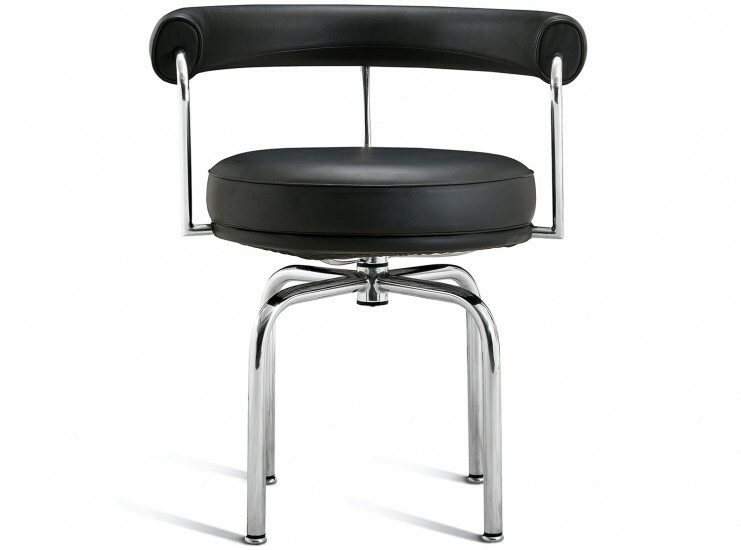 This is a platinum quality replica LC7 Swivel Chair designed (principally) by Le Corbusier. 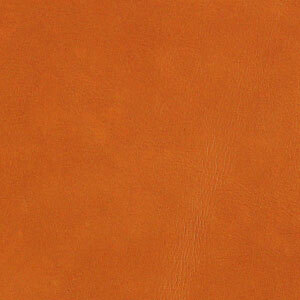 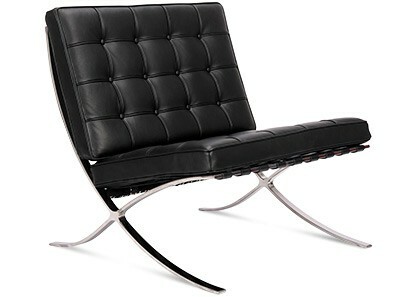 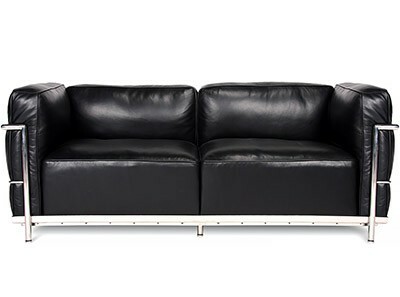 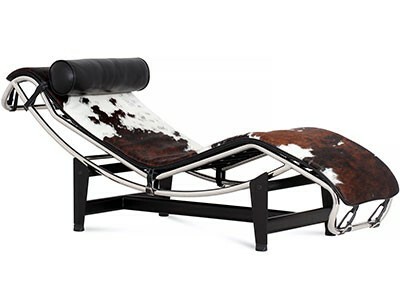 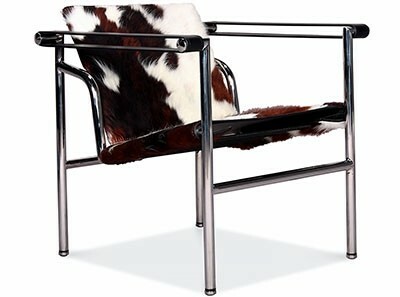 Designed in 1927 it is an iconic piece of 20th Century Avant Garde design. 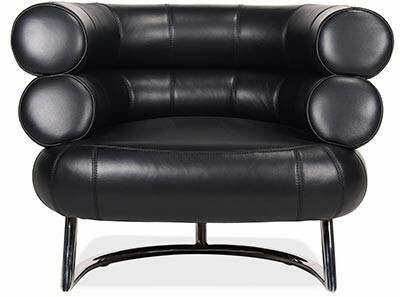 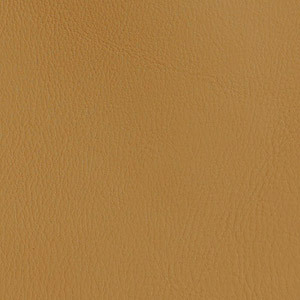 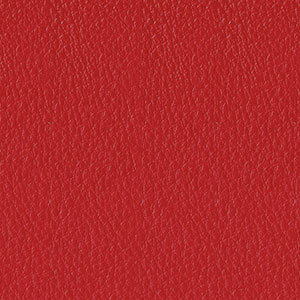 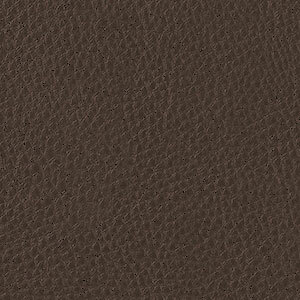 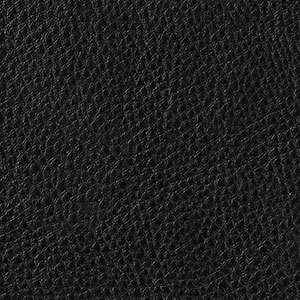 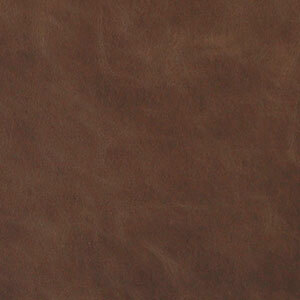 Handmade from the finest materials including premium grade Stainless Steel, it is upholstered in a choice of 100% full-grain Italian Aniline Leathers. 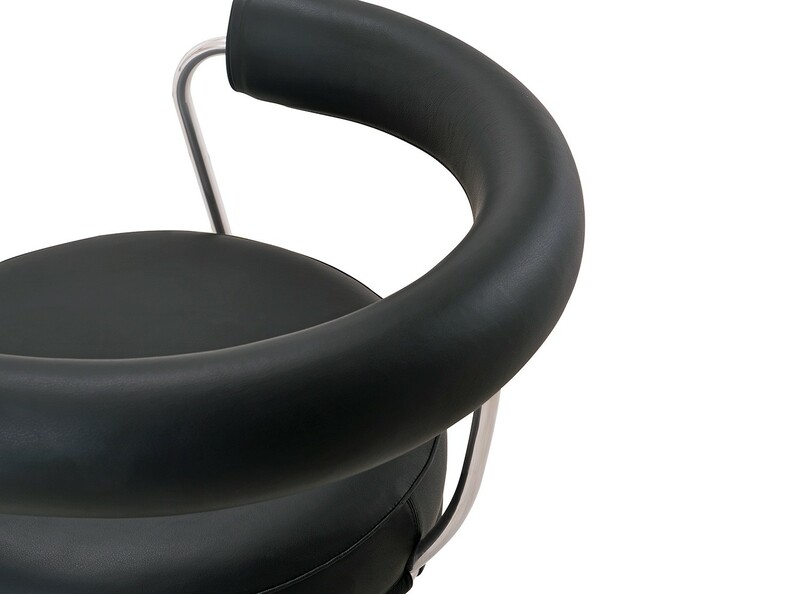 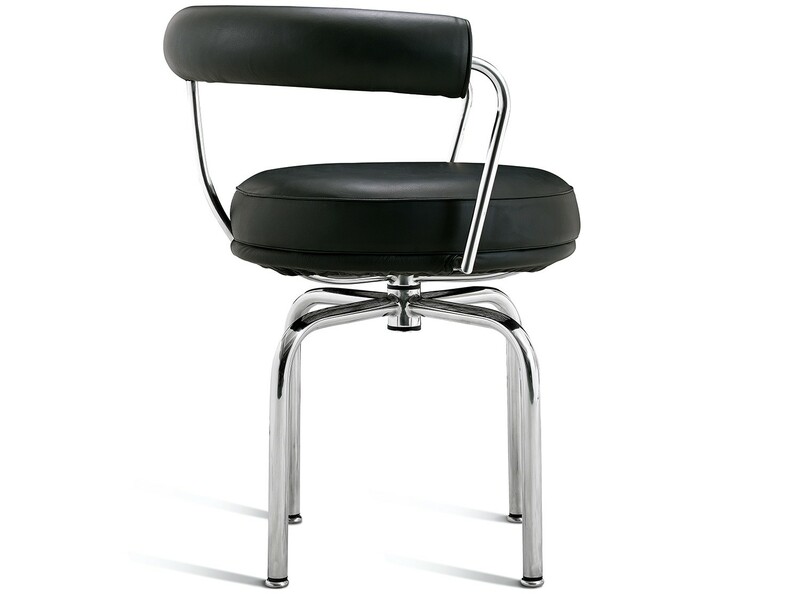 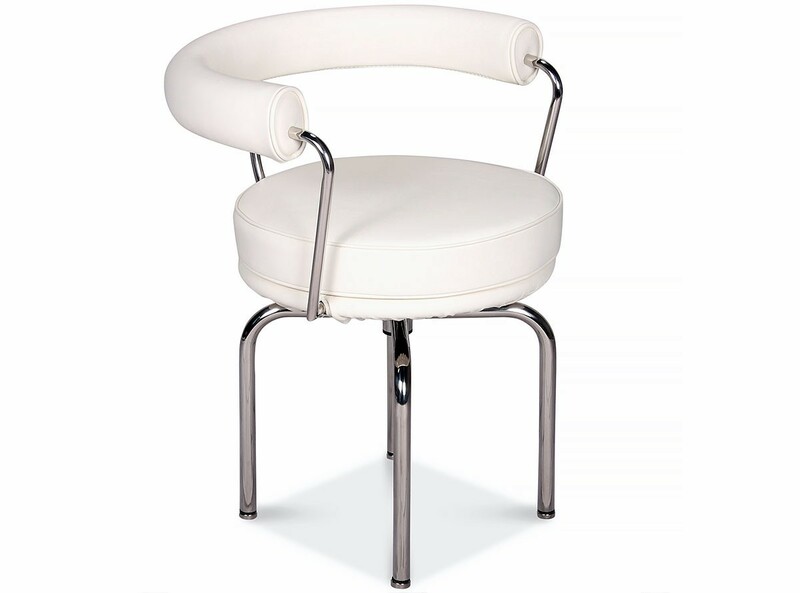 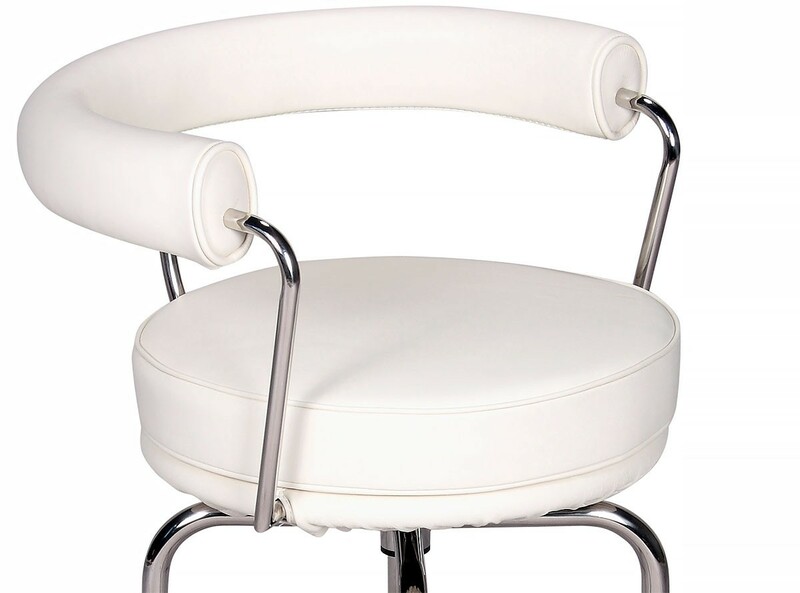 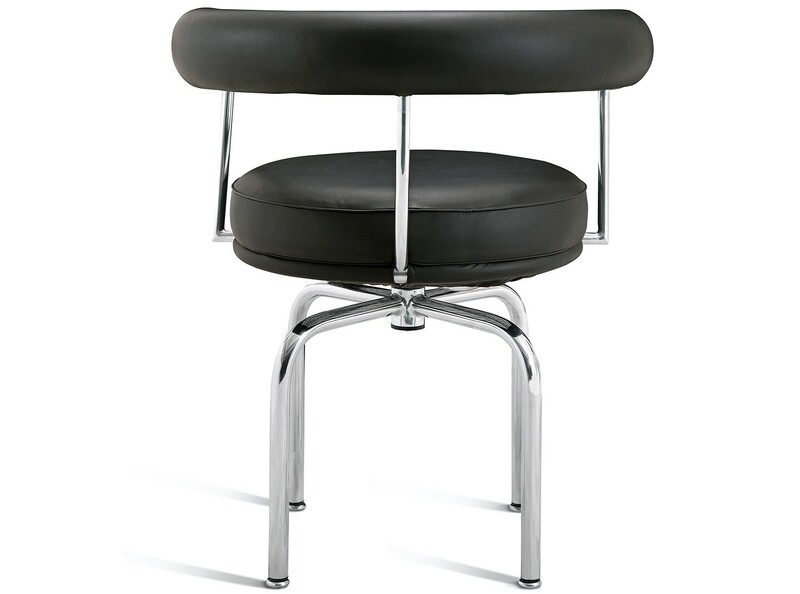 Le Corbusier LC7 Swivel Chair (Platinum Replica) comes with a Three (3) Year Warranty free of additional charge. 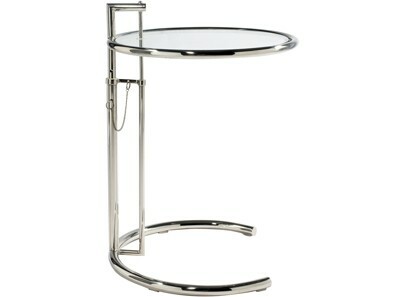 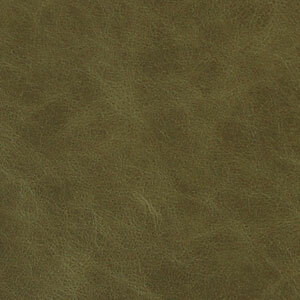 Frame is pre-stressed premium grade Stainless Steel which has been pre-stressed for additional strength. 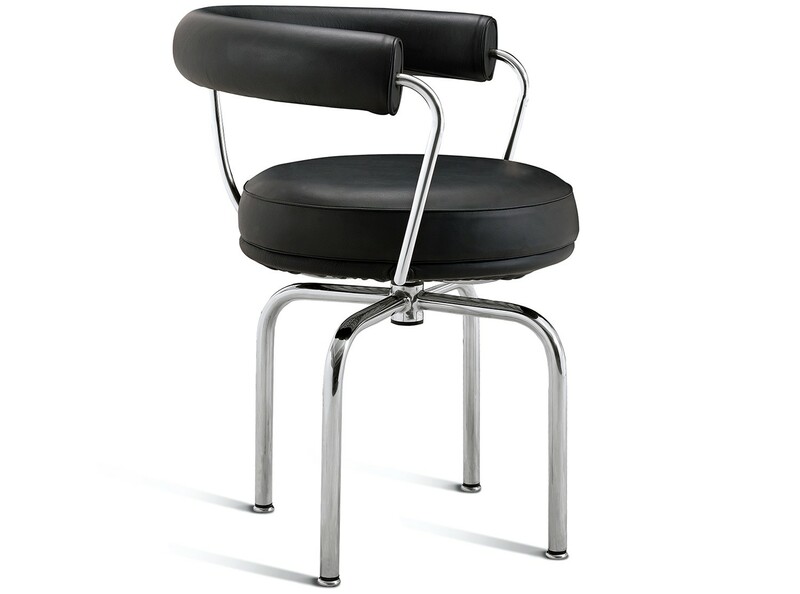 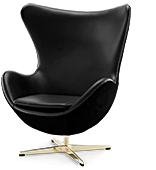 3 YEAR Warranty | Save 40% | This is a platinum quality replica LC7 Swivel Chair designed (principally) by Le Corbusier. 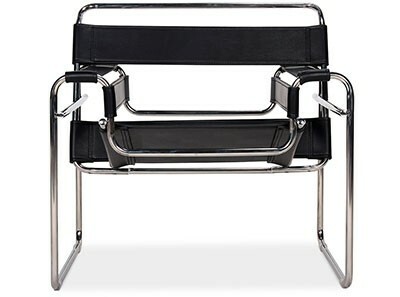 Designed in 1927 it is an iconic piece of 20th Century Avant Garde design. 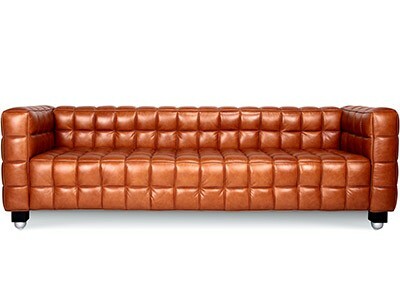 Handmade from the finest materials including premium grade Stainless Steel, it is upholstered in a choice of 100% full-grain Italian Aniline Leathers. 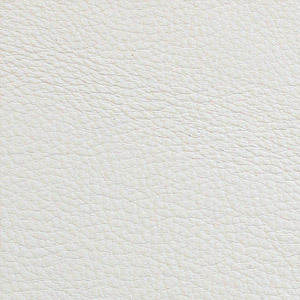 This order worked like a dream. 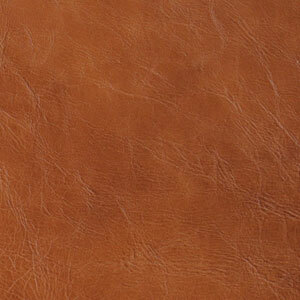 Congratulations chicicat on all steps of the ordering and delivery.